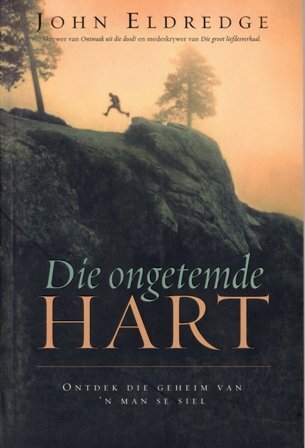 The Afrikaans version is named, Die ongetemde hart. This translates into English as, “The Untamed Heart”. This name is very similar to the German version. Probably because the two languages are very similar. The cover art is the same as the English version. I’ve found this book on several websites, listed below. The Chinese version is named, 我心狂野. This directly translates into English as “Wild at Heart”. The cover art is reminiscent of the Russian version with a horse on it. I’ve only found this on one website. The cover art is from that site and it is a bit smaller than the others that I’ve published here. I have no idea if the book is available in more locations. I would imagine that it is. Interestingly Amazon in China does not carry it. 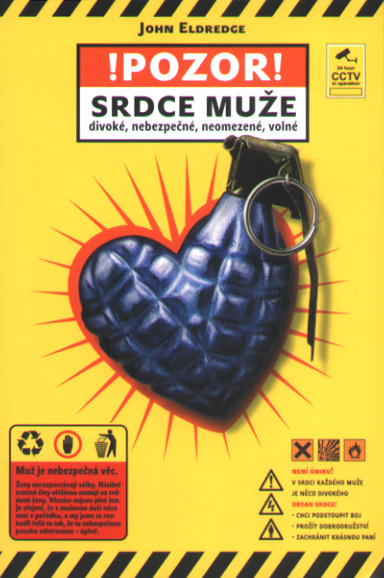 The Czech version is named, Pozor srdce muže. This translates into English as, “Warning, Heart of a Man”. I love the cover art. A man’s heart is something that is so under pressure in our day and age. It is just waiting to explode. I have found it on two Czech web sites, although it may be available on more. Thanks go to Tomas Sopko for sending me the Czech title. The Danish version is named, Født vild. This translates into English as, “Born Wild”. I think this stems from the the first thoughts of the book, how man was created outside of the garden of Eden and placed into it by God after man was created. The cover art makes me think of spies or secret agents for some reason. Below are two websites that carry it. 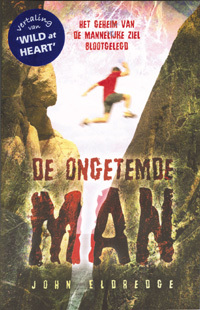 The Dutch version is named, De ongetemde man. This translates into English as,“The Untamed Man”. The cover imagery is good eyeball grabbing stuff and would hopefully get a guy to stop and look. It is readily available on many Dutch (Netherlands) websites. Below are two that carry the book. ISBN13: 9789060679869 – I’m not sure what the differences are, so I listed them both. 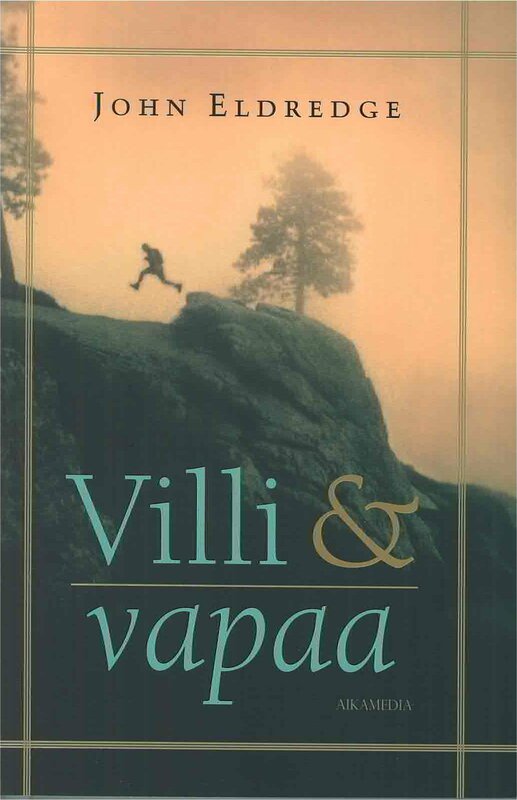 The Finnish version is named, Villi ja vapaa. This translates into English as “Wild and Free”. The cover art is the same as the English version. It is readily available on Finnish book-seller websites. Below are two sites that carry the book. 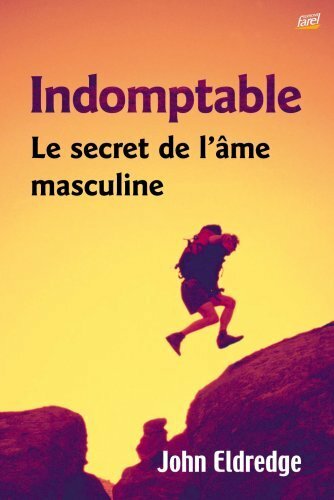 The French version is named, Indomptable : le Secret de l’Ame Masculine. 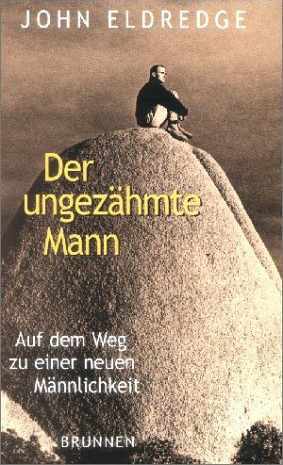 This translates roughly into English as, “Undaunted: The Secret of the Masculine Soul.” The cover art is very similar to the English version, a man wearing a backpack, in motion, alone in the mountains. Amazon in France carries it as do several other sites. Thanks go to Eric Crump for sending me the French title. Thanks go to Holger Schirrmeister for sending me the German title. The Lithuanian version is named, Laukinis širdyje. This translates into English as, “Wild at Heart”. Personally I don’t like the cover art. It seems… depressing. A guy alone, doing nothing. There doesn’t seem to be any life. I think they could have come up with a much better theme here. The book is available at the following websites and more. 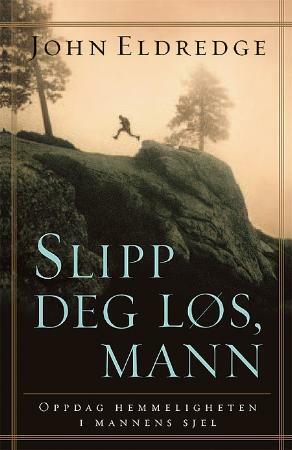 The Norwegian version is named, Slipp deg løs, mann. The translator must be broken on this one. It comes up with, “Drop you off, man” when translated into English. I don’t have a clue what that is about. The cover art is the same as the English version. It is not too easy to find on the web, but the following sites claim they have it. 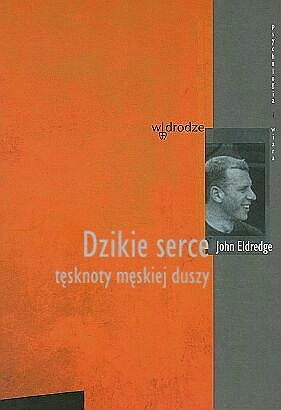 The Polish version is named, Dzikie serce. This translates into English as , “Wild Heart”. The cover art, in my opinion is rather uninspiring. I’m not sure why the translators chose that particular imagery. Perhaps that is the paradigm that they worked from, staid, academic, dutiful. It is readily available on several Polish websites. 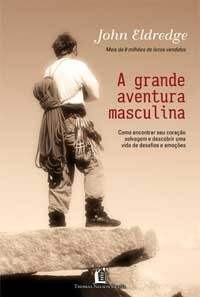 The Portuguese version is named, A grande aventura masculina. This translates into English as, “The great male adventure”. I like the art on this one. It shows the back of a man, equipped for nearly anything. He is standing, pondering the next move he must make. Good use of imagery. It is available from Thomas Nelson and other book publishers. 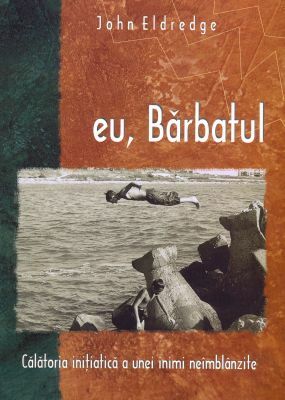 The Romanian version is named, eu, Bărbatul. This translates roughly into English as, “Me, Man” or “I, Man”. The subtitle translates somewhat as, “a heart journey, brutal initiative”. The cover art does a good job of drawing me into the book. It makes up for the lack of inspiration on the main title. It is available online at several sources. The Russian version is named, Необузданное сердце. This translates into English as, “Unbridled Heart” or “Unrestrained Heart”. 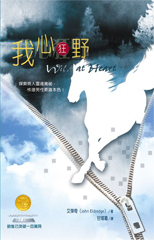 The cover art, with the horse silhouette, follows the theme of unbridled, so I would be inclined to think that this was the thought behind the name translation. I found it on several Russian language websites. 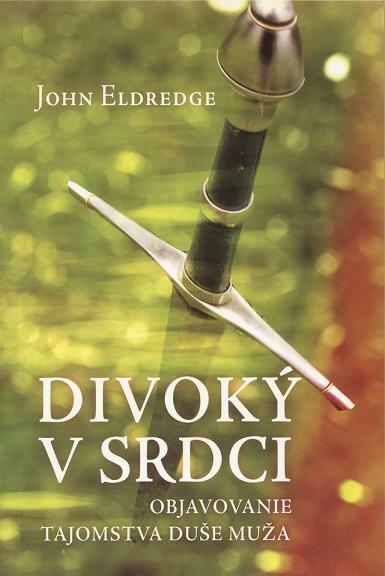 The Slovak version is named, Divoký v srdci. This translates into English as, “Wild in Heart”. The sword on the cover reminds me of the battle that we all must fight. Our mightiest weapon is the the sword – the spoken word of God. There are a few sites that carry it, and there is a website that has more information about the message of getting your heart back. It appears as though the creators of the site also conduct boot-camps. Thanks go to Tomas Sopko for sending me the Slovak title. 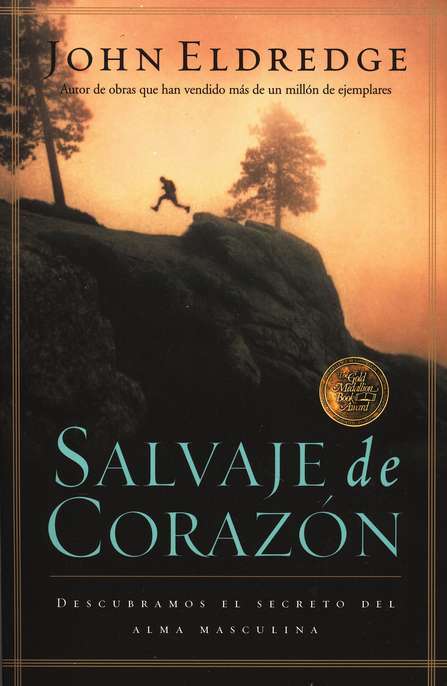 The Spanish version is named, Salvaje de Corazón. This translates into English as, “Wild at Heart”. Apparently there is no imagery issue between these two languages and it did not require a title alteration. This version is readily available in the United States due to the high Spanish-speaking population. One of my favorite online sources for books is ChristianBook.com. The Swedish version is named, Ett vilt hjärta. This translates into English as “A Wild Heart”. The cover art appears to be a volcano. UnfortunatelyI can only find a thumbnail image of this book-cover. 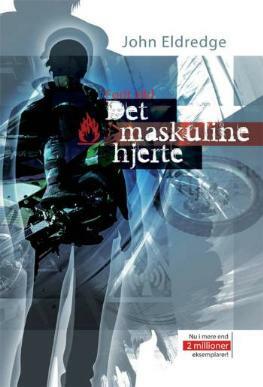 The book does appear to be readily available on Swedish book-seller sites, but due to the difficulty I’ve had locating cover art, it may be harder than it looks. I did find the following websites listing the book in Swedish. 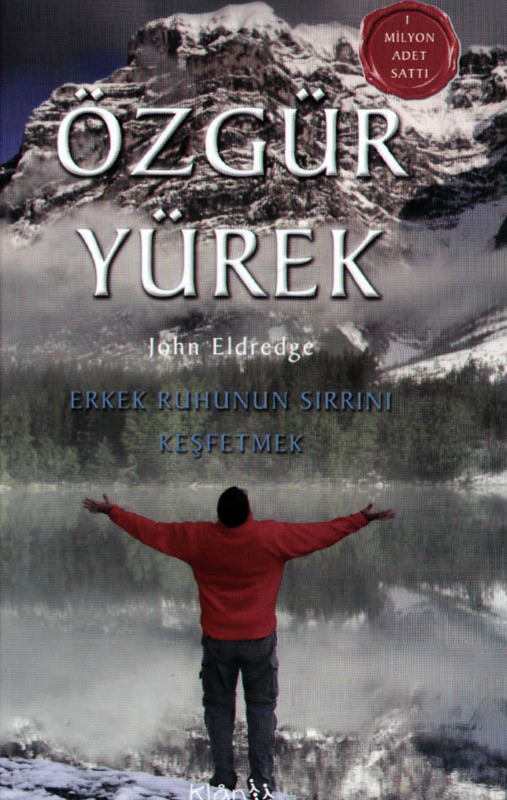 The Turkish version is named, Özgür Yürek – Erkek Ruhunun Sırrını Keşfetmek. I know that the translator is a bit whacked. It translated the title as, “Free to explore your secret heart of the Female Spirit”. Um, Google might want to work on that one a bit. The cover art is beautiful. It does a great job of portraying adventure, the grandeur of nature, and focusing the idea or attention toward God. It is available from the following websites and others. 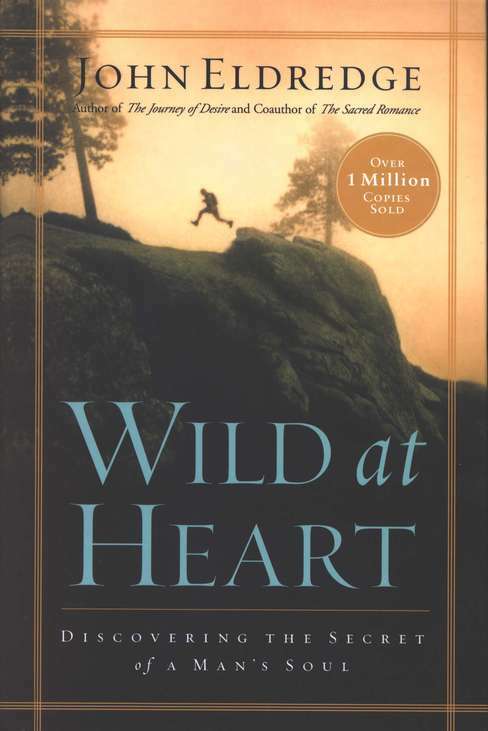 If you know of Wild at Heart in any other languages, and where it can be located, please let me know the name and ISBN if you can find it. into foreign languages for several years now.